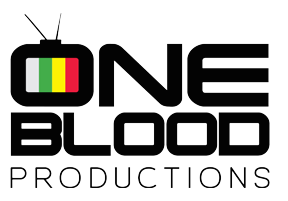 One Blood is a film/TV production company based in Port Elizabeth. Specialising in Music Videos, Documentaries and adverts, One Blood is headed by Nomakhomazi Dewavrin with over a decade of experience as a director. 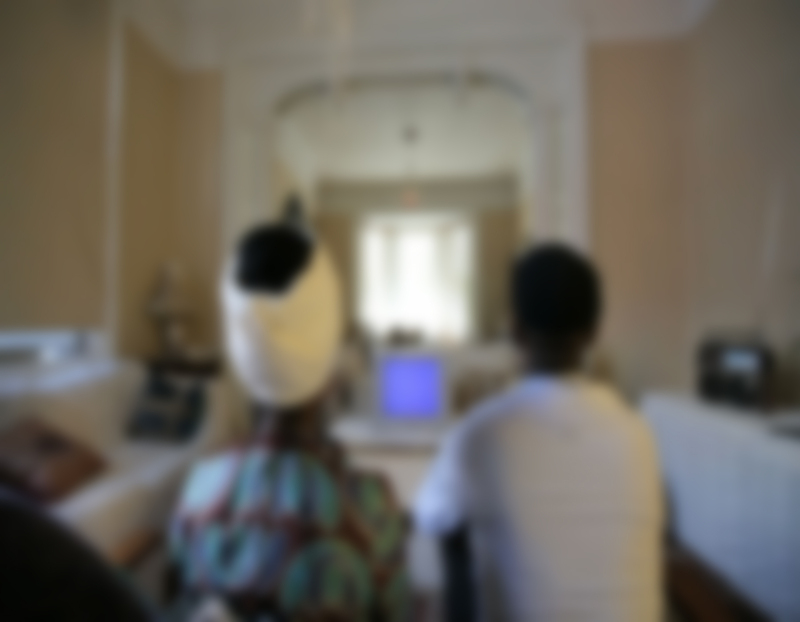 Through film we portray unique South African stories as a way to initiate dialogue and reflect on our society. 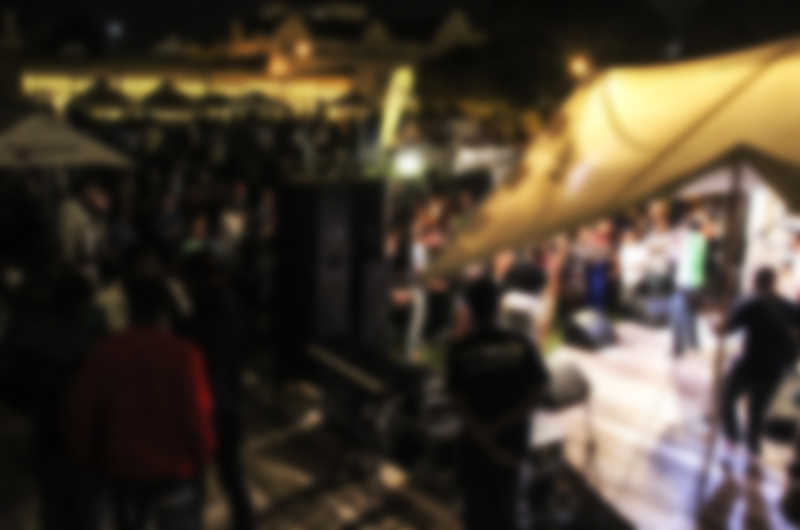 In Nelson Mandela Bay, the musical scene is flourishing in the so-called underground spaces but lacks platforms to gain visibility nationally. 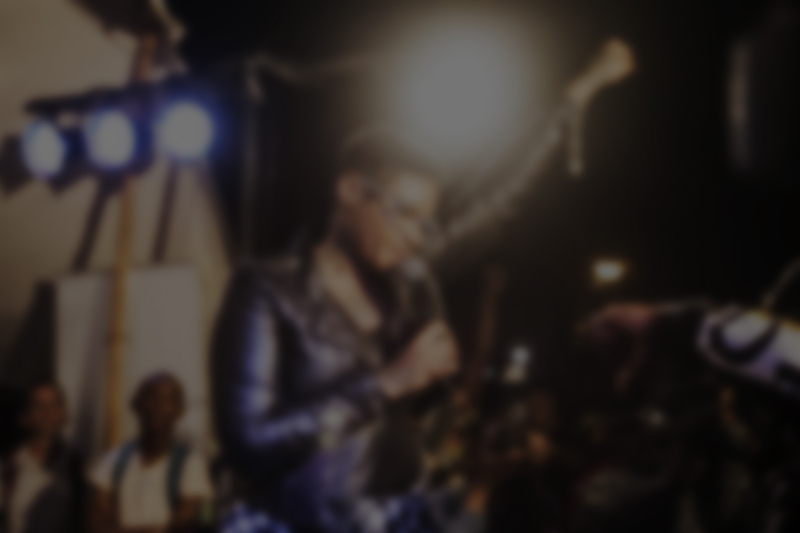 Despite their talent, Eastern Cape artists are still moving in numbers to Johannesburg and Cape Town as they struggle to live off their art in our Province. 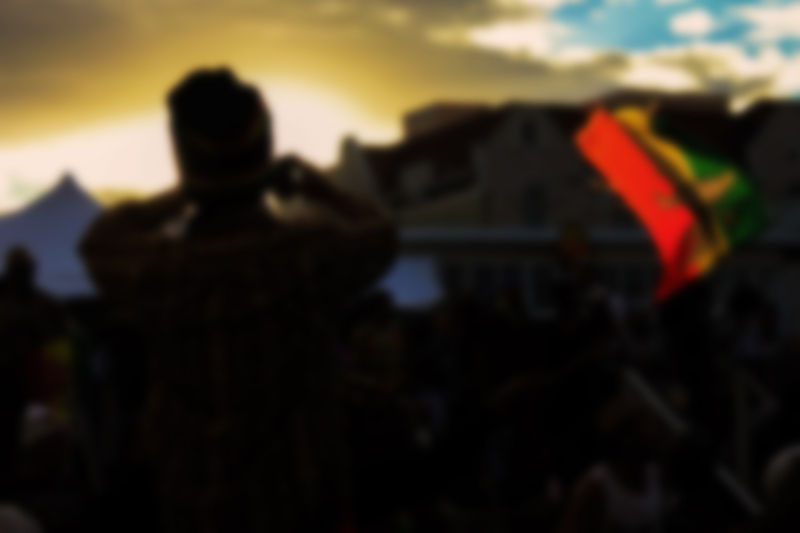 Our events are aimed at showcasing, developing and uniting Nelson Mandela Bay's art scene.